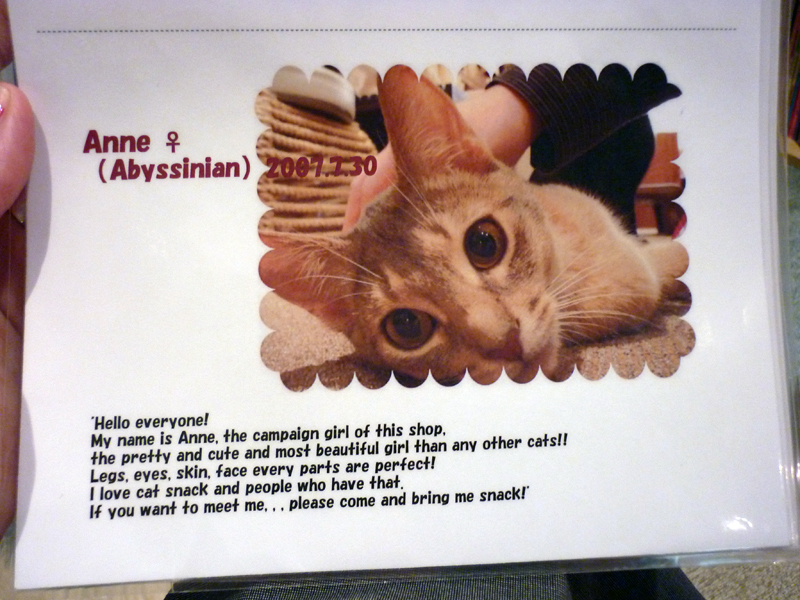 When I was planning for my Japan adventure last year I stumbled across the concept of a “Cat Cafe”. 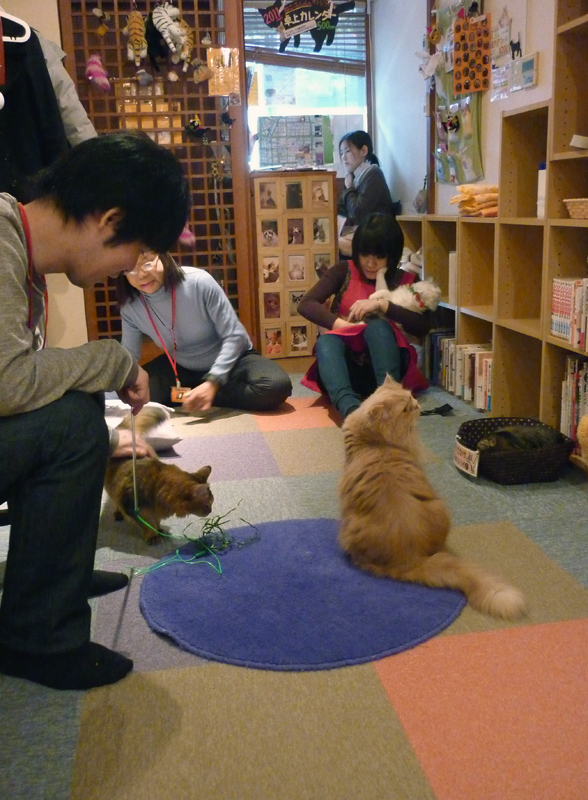 These are hugely popular in Japan and they are essentially themed cafes where patrons pay a cover fee to hang out and play with cats. Many apartments in Japan forbid pets so this is a way for people to essentially “rent-a-cat” for relaxation and companionship. 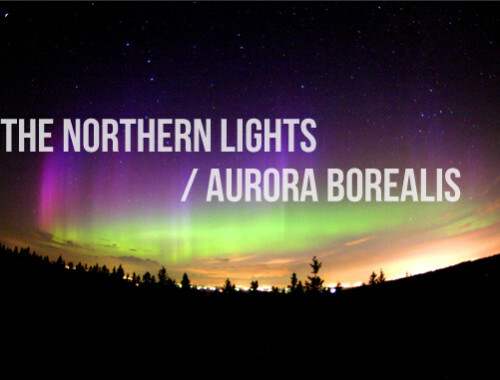 Naturally I was curious and DYING to visit one of these. 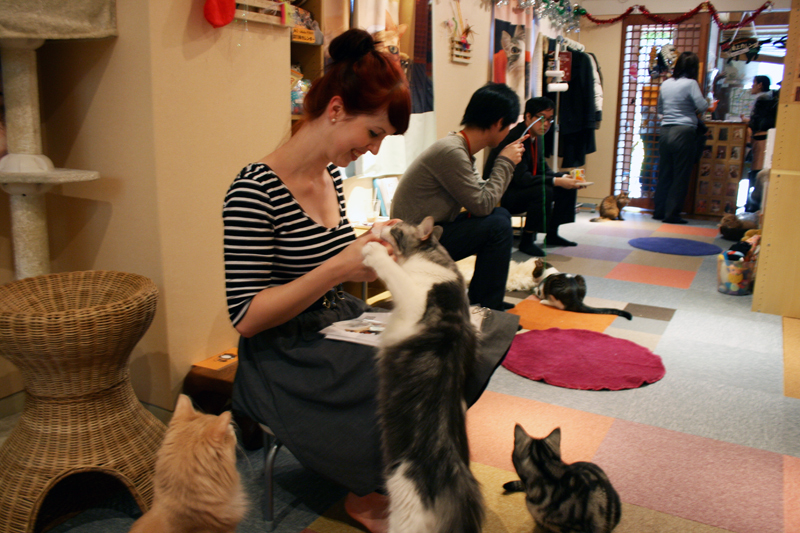 It happened to be my birthday in Tokyo and what better way to celebrate than hanging out at a cat cafe! (I am a crazy cat lady after all). 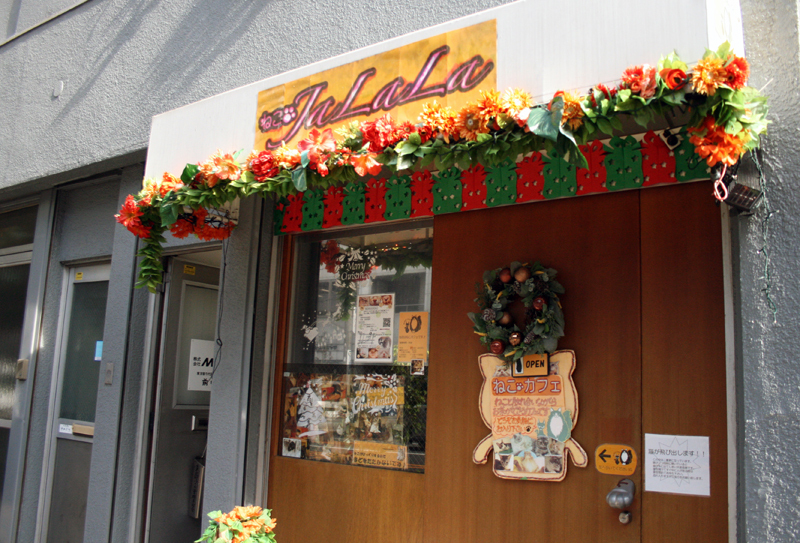 After some research I decided to visit “Ja La La”, in Akihabara. 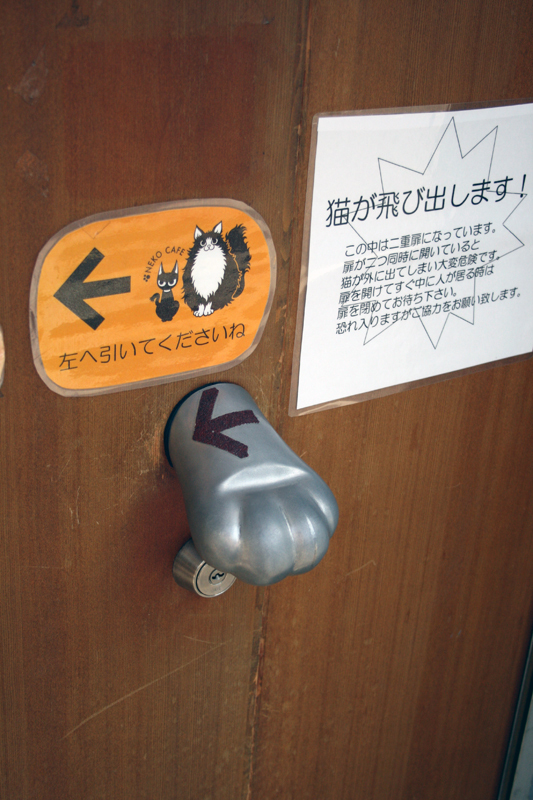 The door handle was a cat paw! Eeeee! 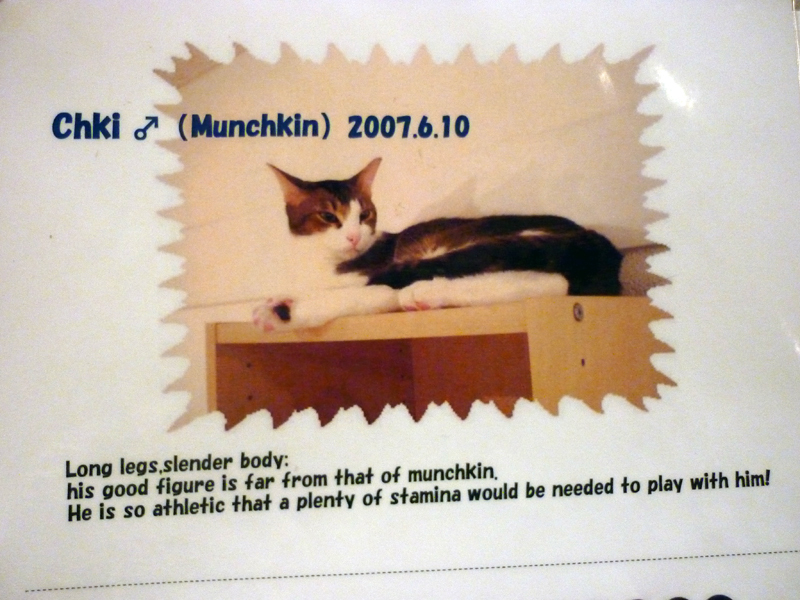 Upon arrival we were presented with a “menu of cats” that featured a picture of the kitty along with its breed, date of birth and a little about me section. I purchased some cat food (for an additional fee) and soon was getting a lot of kitty attention. This was La La, yes who the cafe is named after! She isn’t here very often and we were very lucky to have met her (apparently). She was very bossy, constantly jumping up on our knees demanding food. Most of the kitties were keen to play and eat except this guy, who looked like a lion. He just snoozed. There were several other Japanese people in the cafe who I think had been there for a LONG time (we only paid for a 1/2 hour visit). 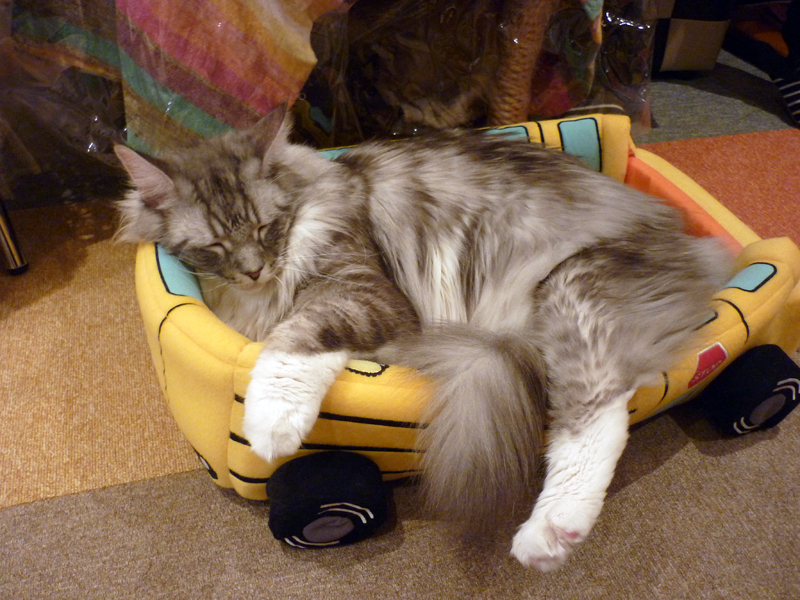 I must admit I was initially concerned about the cat cafe, wondering if the cats were mistreated or overworked. But I was pleasantly surprised when I got there – the cats all seemed very happy and were in excellent health. The staff all looked after them well and had a genuine interest in cats. 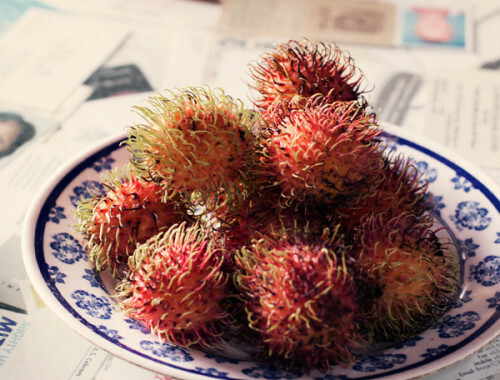 There was also a long list of rules including washing your hands with antibacterial soup before and after hanging out with the cats and not bothering them if they were asleep. 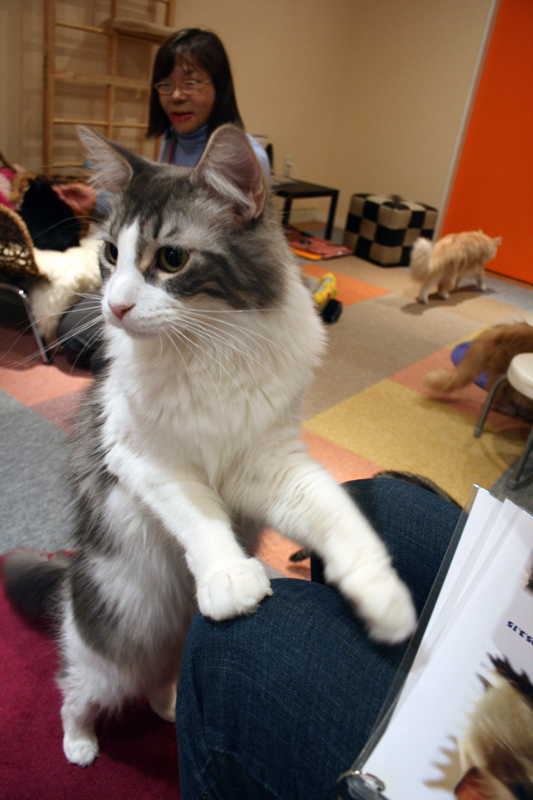 I left the cat cafe with a huge smile on my face. 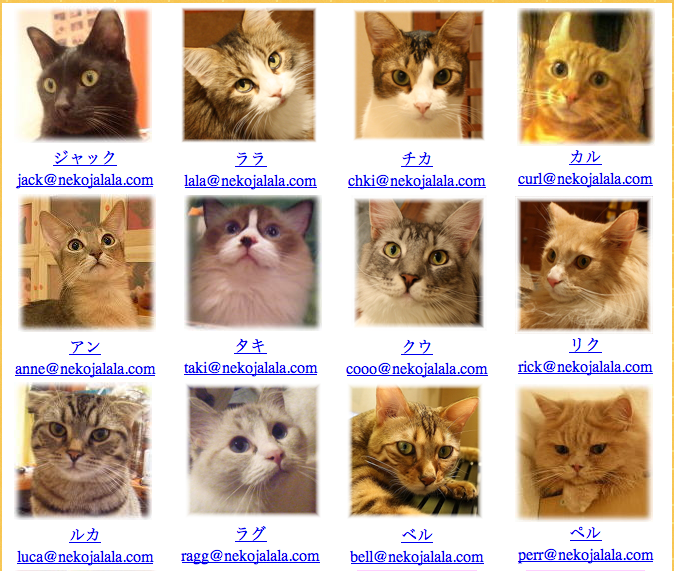 But that smile only got bigger when I got home and checked the Ja La La website (www.nekojalala.com)….. each kitty at the cafe has it’s OWN PERSONAL EMAIL ADDRESS. Oh how I would love to read the emails crazy cat people send to the kitties. bahhhhh! how did i not go to one of these when i was last in Japan!??!?!?! 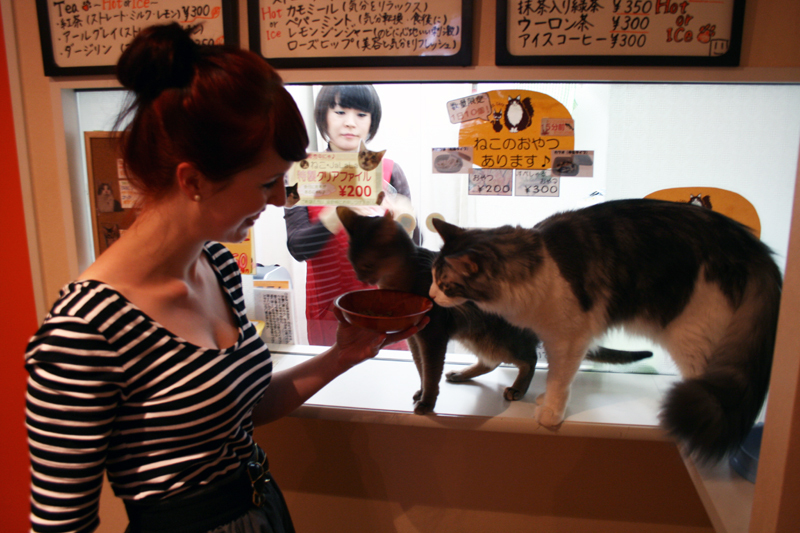 AAANNNDDD next time i go to Japan will be with my cat allergic husband! Stupid allergies!!!! I think you should leave the cat allergic husband in the hotel and go visit one by yourself next time, it’s great!! The cat jumping for food is not Lala, but Maye. Unfortunately Lala died on Dec 6th, 2010, so it couldn’t be Lala. She was 12 years old.